Hire Top Cleaners in Lagos! A consistently clean environment enhances your level of productivity. 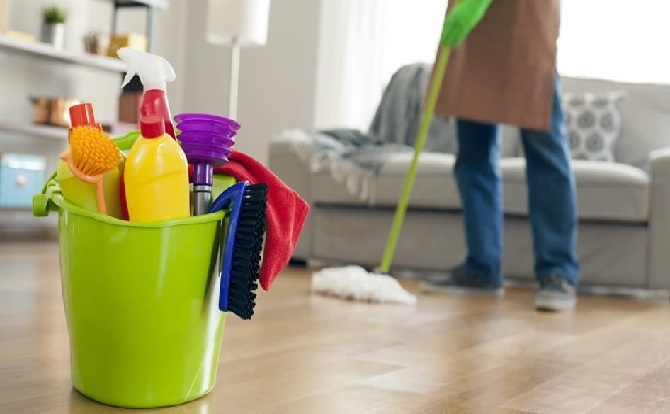 But it can be burdensome to dedicate adequate time required to keep your home or office clean and still meet several buisness and family deadlines. At that point, you know you need help. When that happens, you can hire top cleaners in Lagos exclusively from Pukena. Pukena boasts of the largest database of top, verified and insured cleaners in Lagos. We provide homeowners and businesses with a worry-free experience that takes care of all their cleaning needs. Our experience allows us to response immediately and get the job done as soon as possible so your business goals are not affected and your family is safe from germs and dirt . Because of the wide variety of specialized top cleaners in Lagos on our platform with over 10 years experience, we are able to handle the diverse needs of all of our customers.Let Pukena be your one-call solution. Request your cleaning service from Pukena today! Dusting and wiping of electronics, pictures frames etc.